The concrete pump straight pipe is made of special alloy steel ( 45Mn2). Wall thickness: 4.0mm, 4.5mm, 5.0mm, 7.5mm etc. 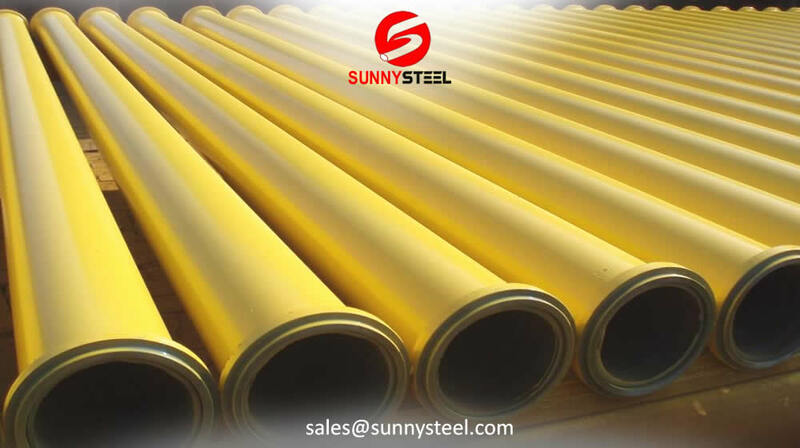 1.The concrete pump straight pipe is made of special alloy steel ( 45Mn2). The inner pipe wall is case hardened by CNC high-frequency induction hardening machine. The inner pipe wall becomes a wearable layer with high hardness. 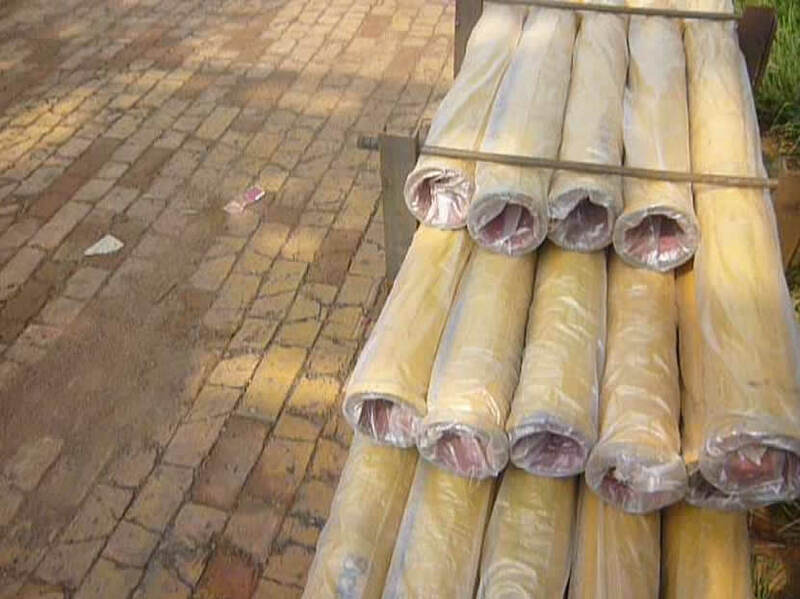 The service life of the inner-hardened concrete pump boom pipe is as 3 to 5 times as normal concrete pump pipe.